Works in 525, 625, 720, 1080 50p/i, 59.94p/i and 23/24/25/29p formats. Automatic/manual aspect ratio conversion and legaliser function. 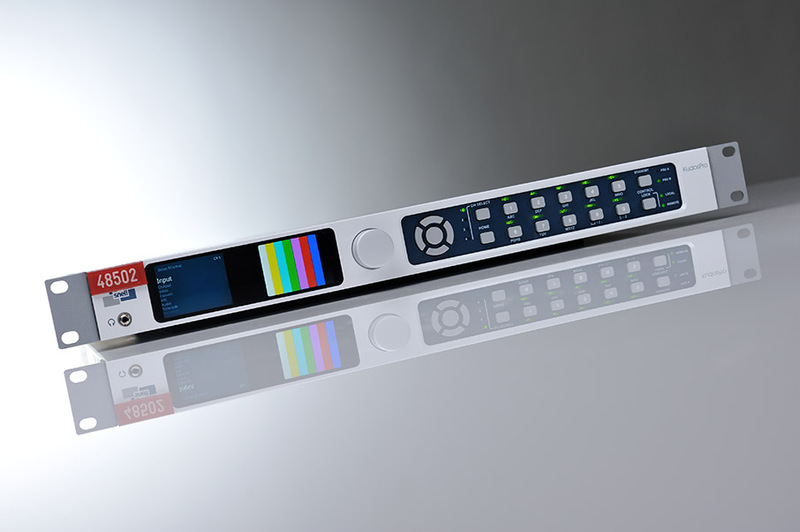 Legaliser adheres to EBU R103-200 specification. Dual PSU and HDMI monitor output. Breakout cables supplied to embed and de-embed AES and analogue audio. 3x breakout cables for analogue and AES audio, 2x mains leads.